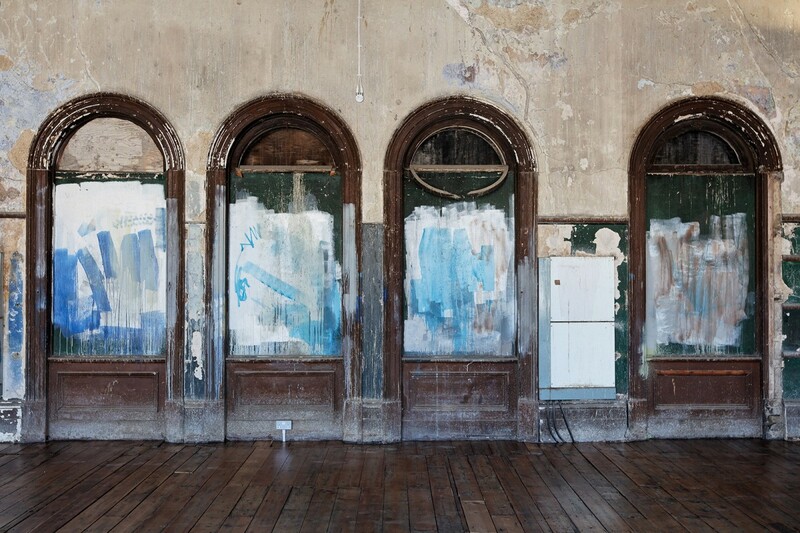 The Peckham Rye Station is an architectural highlight of the area. Built in 1865 by the noteworthy architect Charles Henry Driver, it is our local high Victorian masterpiece. 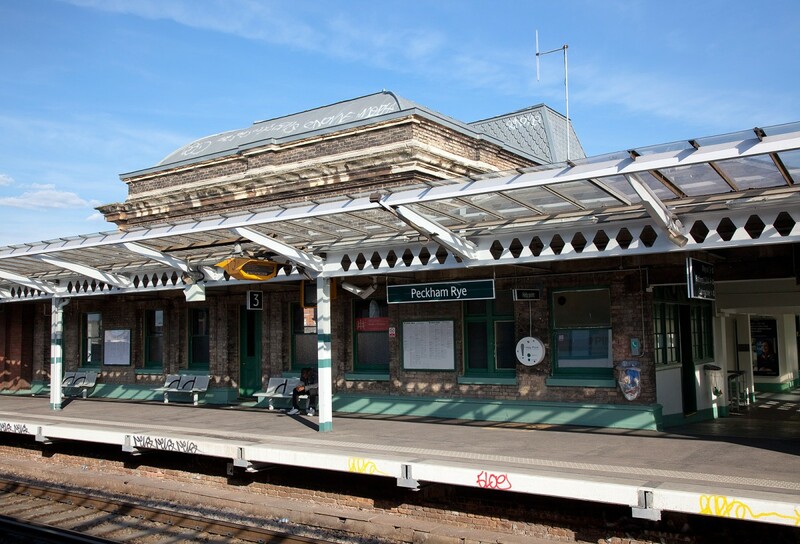 Since platform re-ordering in the 1960s much of the interior was bricked up and disused. 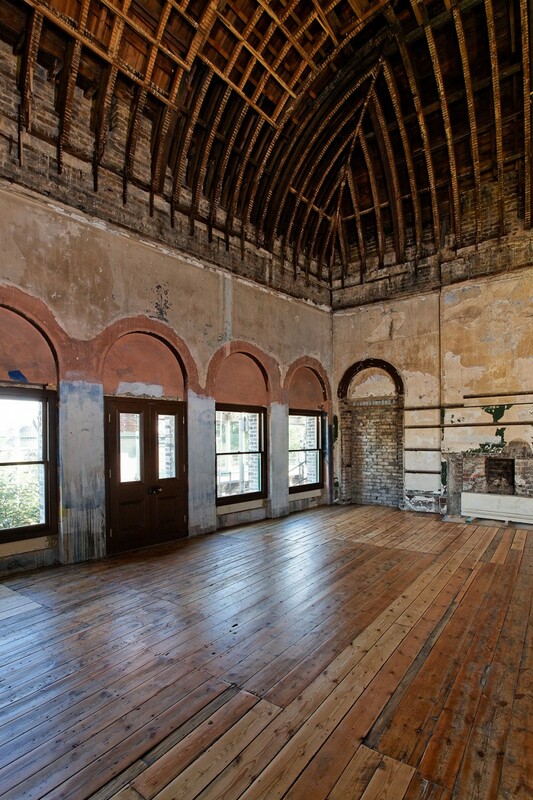 In 2007 we campaigned to get the building Grade II listed and following this we embarked on fundraising and projects to open up and celebrate this local treasure. To date we have completed four projects at the station and a further scheme is due for completion in early 2014. 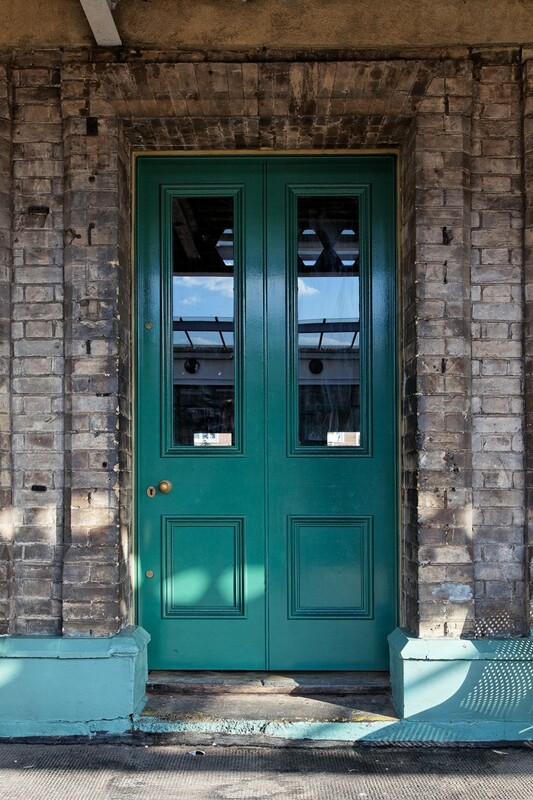 This includes repairing or re-making 23 windows and doors, opening up and repairing the floor of the large old Waiting Room, a new colour scheme for the booking hall and station joinery, and the revealing of a cast iron & stone stair. 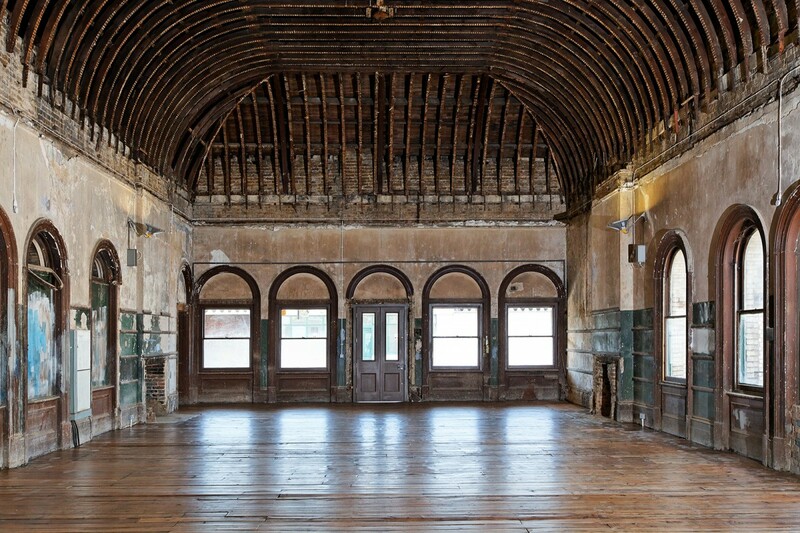 Current work includes refurbishing the north wing of the station for Network Rail and restoring ‘lost’ 1930 Sanitary Courts. 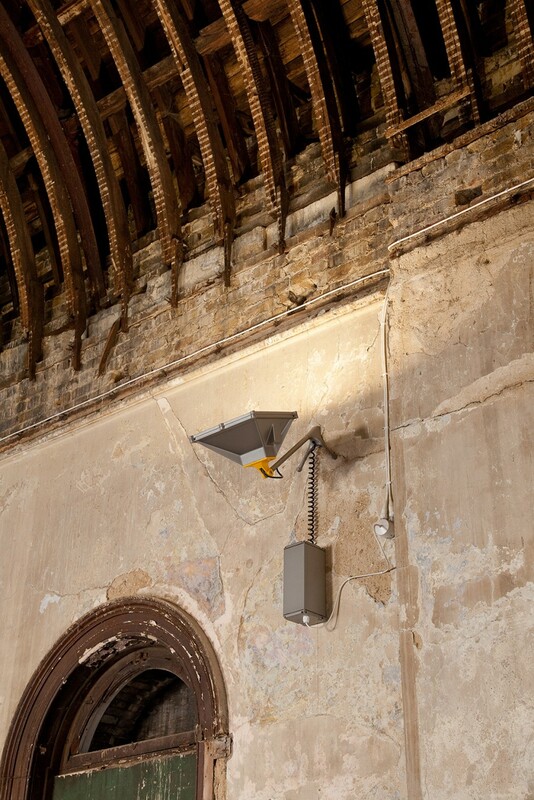 This work has been completed in partnership with Network Rail, Southwark Council and the Railway Heritage Trust. 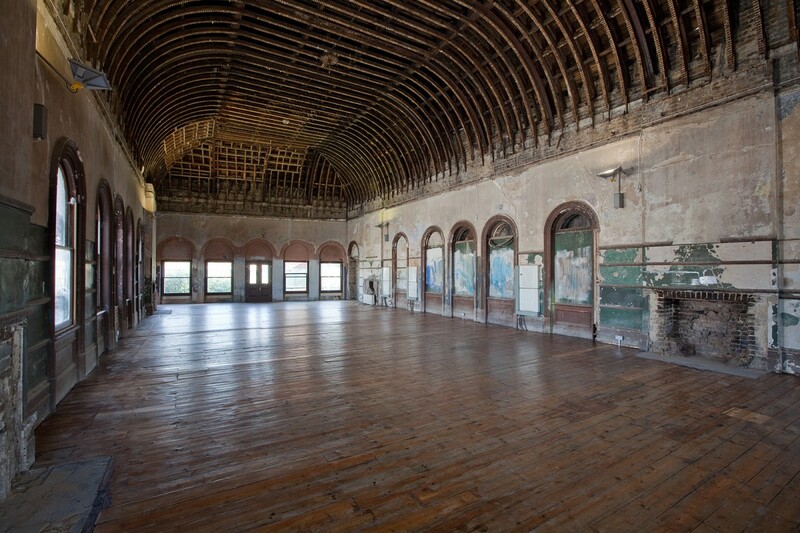 Our Peckham Rye Station projects have received a commendation from the English Heritage, (Heritage Angels Scheme).